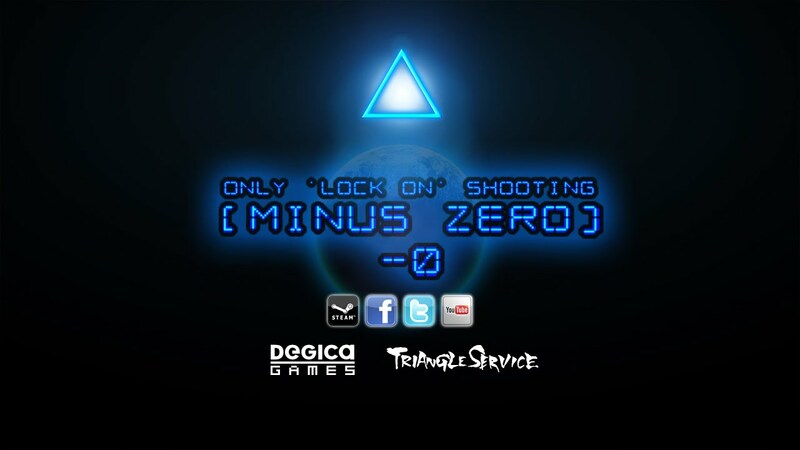 Triangle Service’s MINUS ZERO is a shooter that focuses on a tried-and-true shoot-’em-up weapon: the lock-on laser. It’s shoot-’em-up purity: just you, your lock-on laser, and a whole bunch of enemies. Triangle Service’s MINUS ZERO is an abstract, minimalist shooter that focuses on a tried-and-true shoot-’em-up weapon: the lock-on laser. It’s shoot-’em-up purity: just you, your lock-on laser, and a whole bunch of enemies. As long as you continue to blast away at the waves of enemies, you’ll maintain invincibility, but if you lose track of your position among the explosions and neon glow, you’ll soon find that invincibility can be fleeting!